Jared Unzipped: Inari Takes A Holiday. "When I was a boy, no more than eleven or twelve years old, a fox came to me one day. I was walking through the woods, gathering kindling for my camp site. I came upon a clearing in a field. There, I discovered an overgrown path. 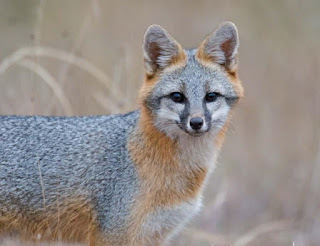 As I stepped onto the path, a silvery grey fox appeared from the brush. It walked down the path towards me. In no way was it menacing, nor did it make a sound. There it stood, just a few yards away. 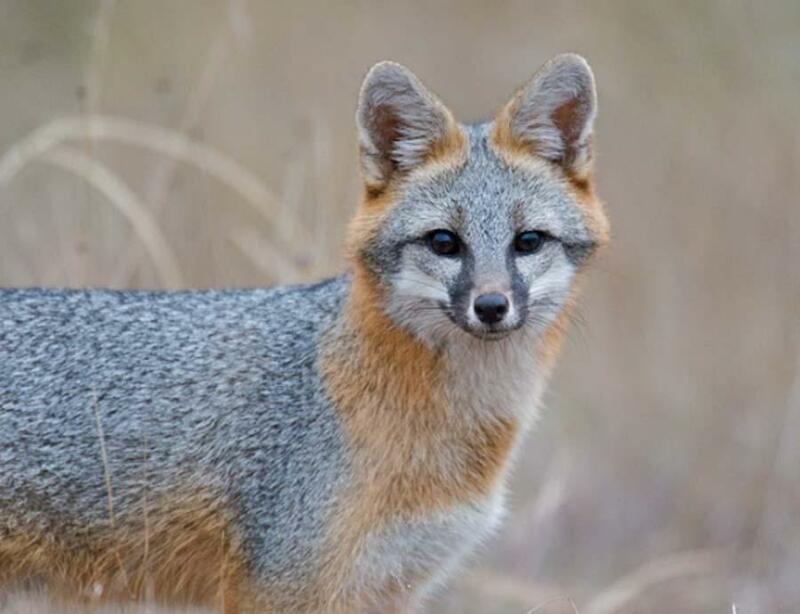 For what seemed like an eternity, the fox simply stared at me. It was the oddest thing. Before it walked away, I could have swore it winked. Just like that, it returned to the brush and disappeared." Taking a gulp from his shot glass, the young man then bent backwards and exhaled. The bartender asked if he wanted another. Motioning yes, she filled his glass once again. "Ivan... you never saw the fox again, I take it?" An older man with a tiny white mustache swiveled gently on his bar stool, ever interested in the young man's story. "Not once. Honestly, it's the most peculiar story I've got. I know... I'm not hitting on much." Finishing his cocktail, the older gentleman slid some cash along the bar. He readjusted his tie and tidied his white sport jacket. "No, no... don't sell yourself short, kid. I asked what your strangest memory was from your childhood. Don't mind me. I'm just some old guy at a bar. What do I know, right?" Ivan patted him kindly on the backside. "Don't sweat it old timer. Everyone's got a story to tell when drinks are involved. Say, I didn't catch your name." "That's a peculiar name for Eugene, Oregon. I take it you are not from around here?" Inari stood from his bar stool. As he did, his shoes made a distinctive ringing sound, much like a tiny bell being struck. Ivan looked down in awe at this feet. The shoes must have been shined recently, he thought. "Oh, I'm just cruising through. On my way down the coast. Might stop in San Diego for a spell. Maybe catch a baseball game. Down a few chili dogs. Who knows? Either way, I'll see ya 'round." Ivan spun on his stool as Inari headed for the door. "Have we met before? You seem familiar." Pausing only for a brief second, Inari glanced and smiled. Casually gliding through the various tables in the bar, Inari proceeded outside. The air was brisk this late September evening, much to his pleasure. Stepping to the curb of the street in front of the bar, he began walking down the sidewalk. Running from behind came Ivan. He caught up quickly and began walking along. "I swear we've met before. I don't recognize your name, and I realize you're not from here... I can't put my finger on it." Inari put his arm across Ivan's back. "My boy, how's your sister?" "She's okay. How did you know I had a sister?" A half smirk spread over Inari's face. "I'm glad your sister is well. She was a cute kid. I didn't think she'd pull through that night the rattlesnake bit her." "I don't... you couldn't... how?" "I was with you two every step of the way. Like I said, I'll see you around." Suddenly, Ivan awoke in his own bed. The first rays of the morning sun were peaking through his blinds. The night before was somewhat of a blur, though he wasn't sure he'd earned himself a hangover. Ivan rolled over on his side and looked at his alarm clock. A few moments later, the radio alarm flipped on. Like the fox... like the fox... like the fox... on the run.